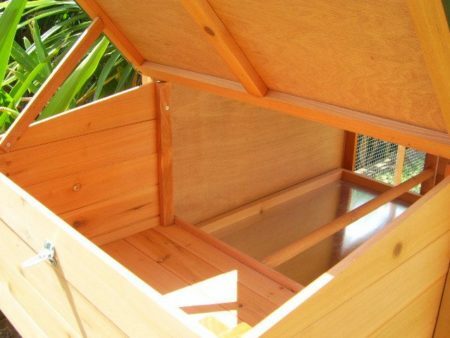 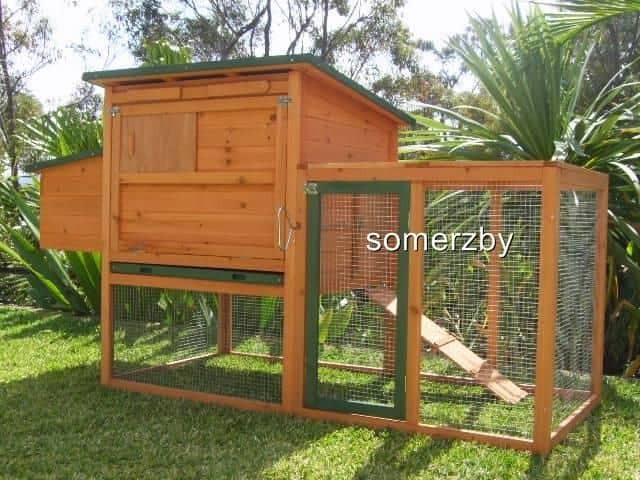 The Somerzby Bungalow is a great, easy clean hutch suitable for up to 3 Rabbits. 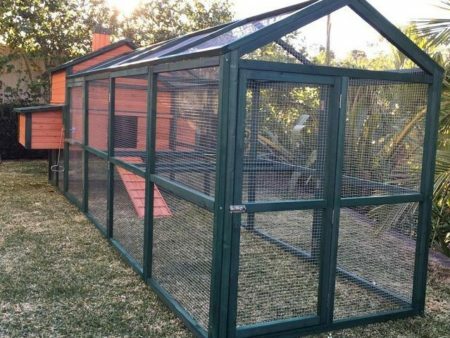 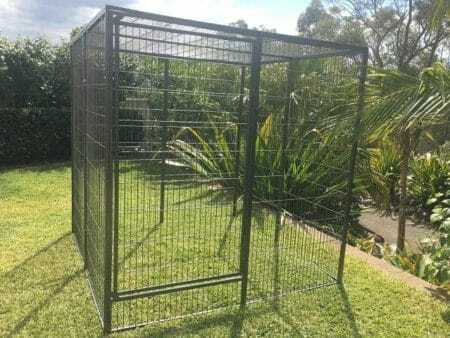 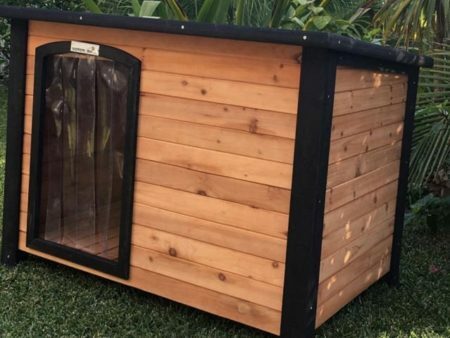 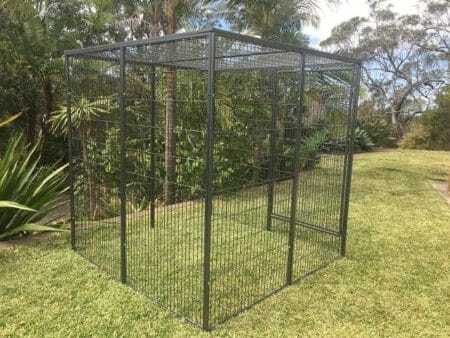 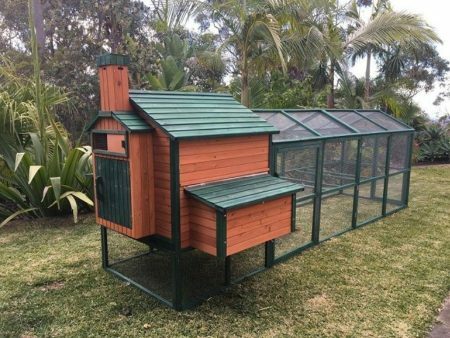 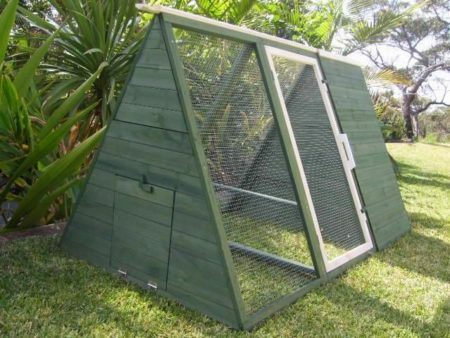 It uses a non-toxic stain and features mesh on window so you can be sure your Bunnies are safe from rats and snakes. Updated model with mesh on window and latch on run opening to secure your bunnies! 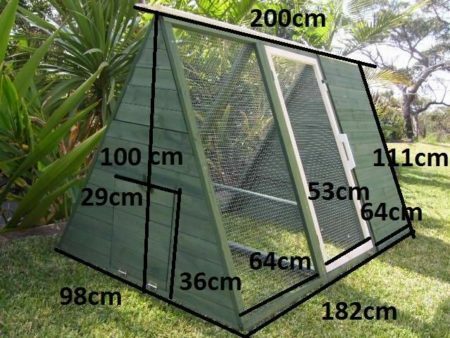 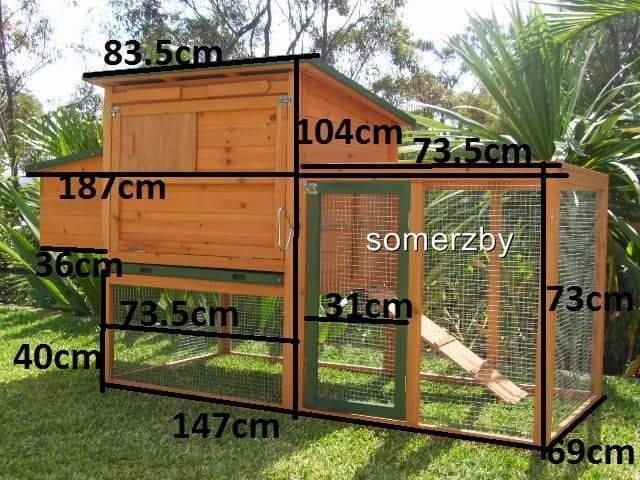 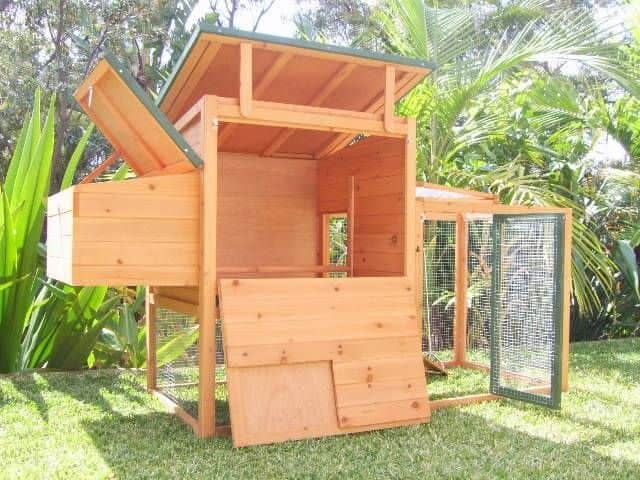 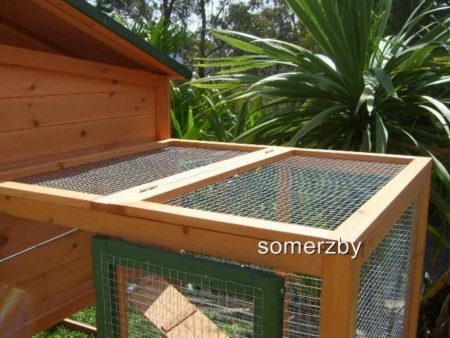 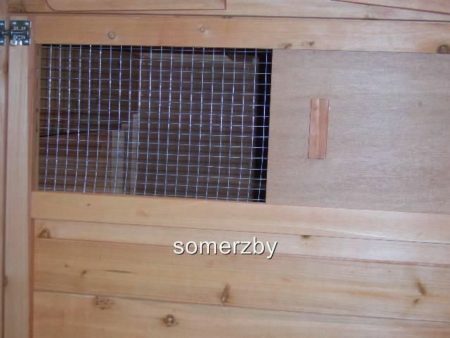 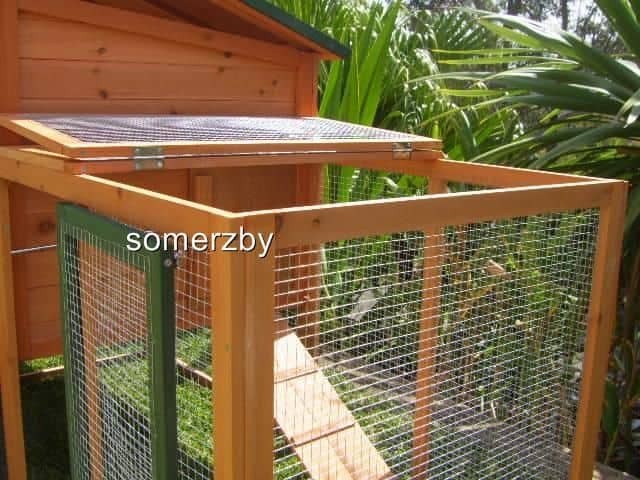 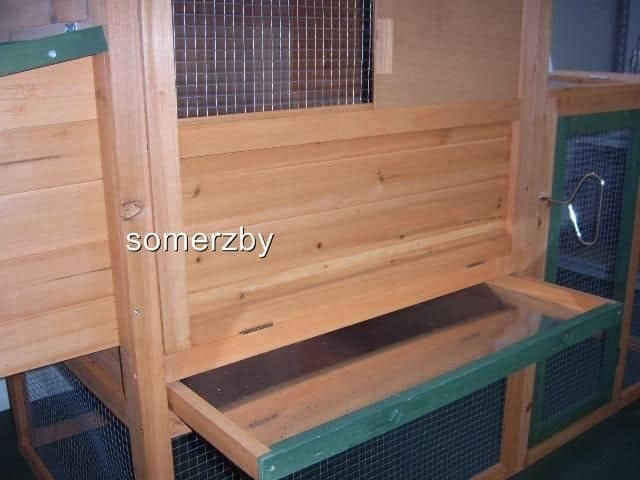 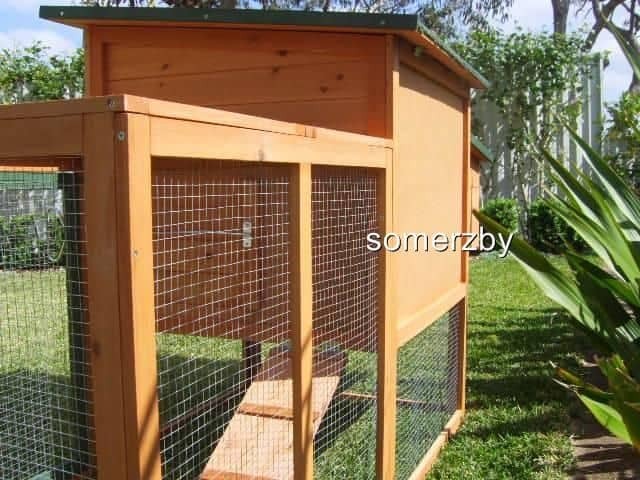 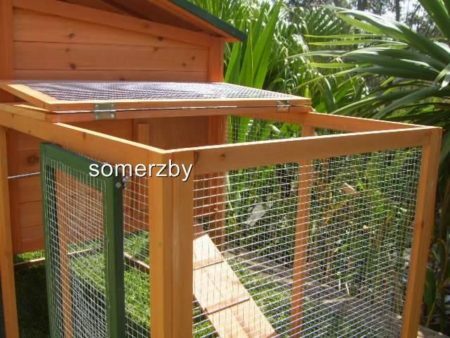 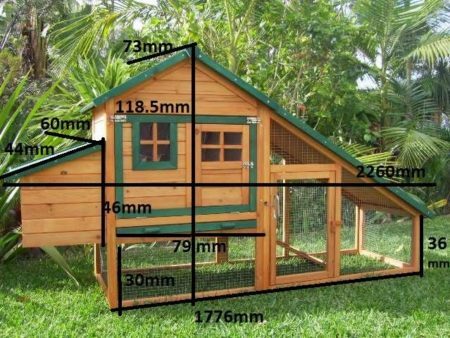 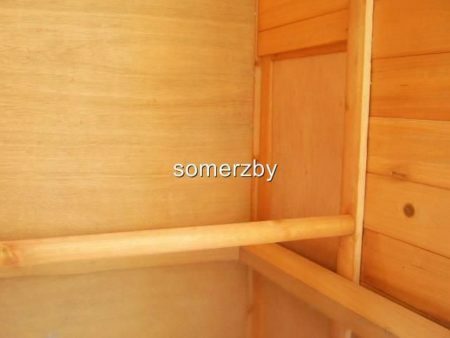 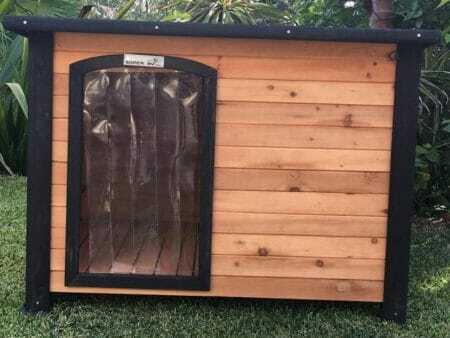 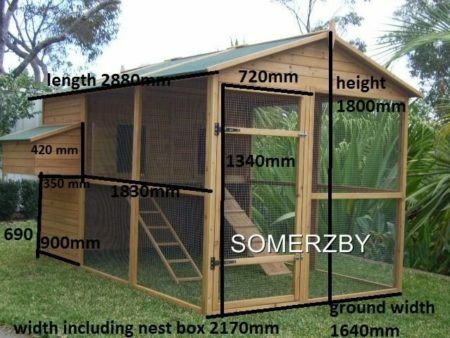 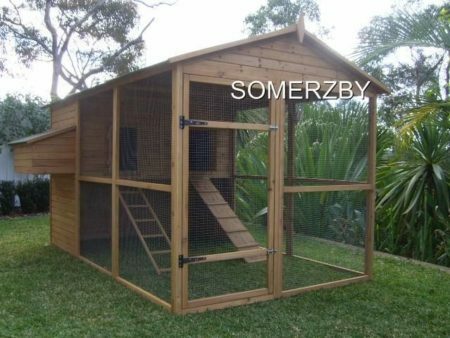 The Somerzby Bungalow is a good size, easy clean hutch suitable for up to 3 Rabbits. 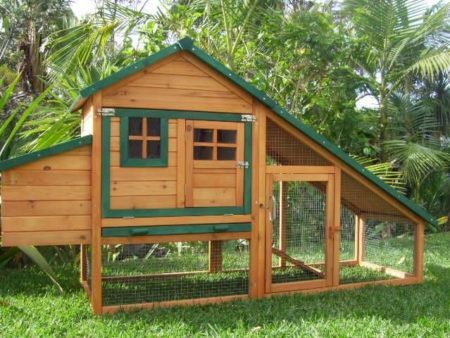 It uses a non-toxic stain and features mesh on window so you can be sure your bunnies are safe from rats and snakes. 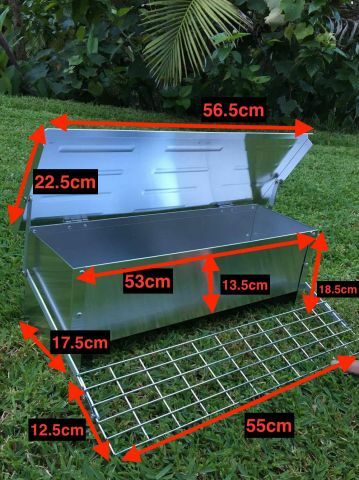 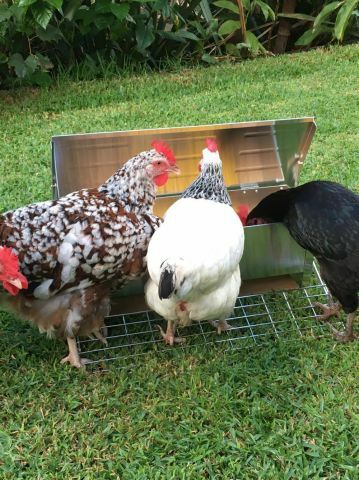 With a long lasting, galvanised pull-out tray, large door side panel and easy access to the resting box you can easily access your rabbits and clean their home without any hassles! 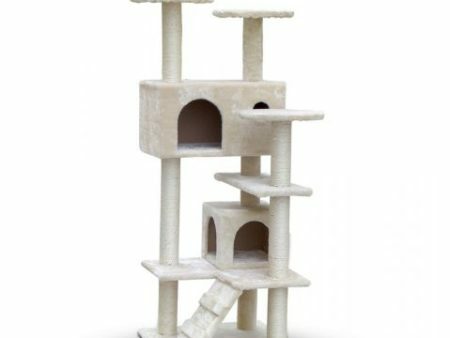 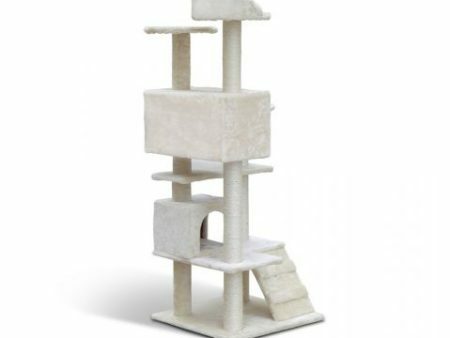 Please note: This product comes with a perch which you do not need to install for your rabbit home, it does- however make the perfect chew toy for your rabbits to play with!